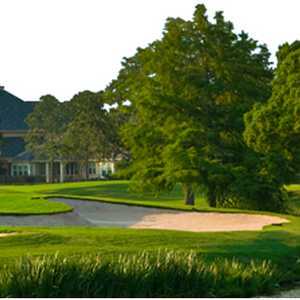 The 9-hole Creekside Nine at Timber Creek Golf Club in Friendswood, TX is a public golf course that opened in 2001. 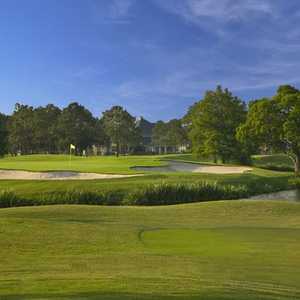 Creekside Nine at Timber Creek Golf Club measures 3135 yards from the longest tees. The course features 4 sets of tees for different skill levels. The greens are bermuda grass. 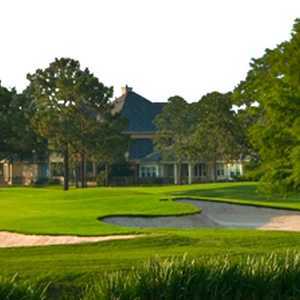 The 9-hole Pines Nine at Timber Creek Golf Club in Friendswood, TX is a public golf course that opened in 2001. Pines Nine at Timber Creek Golf Club measures 3418 yards from the longest tees. The course features 4 sets of tees for different skill levels. The greens are bermuda grass.